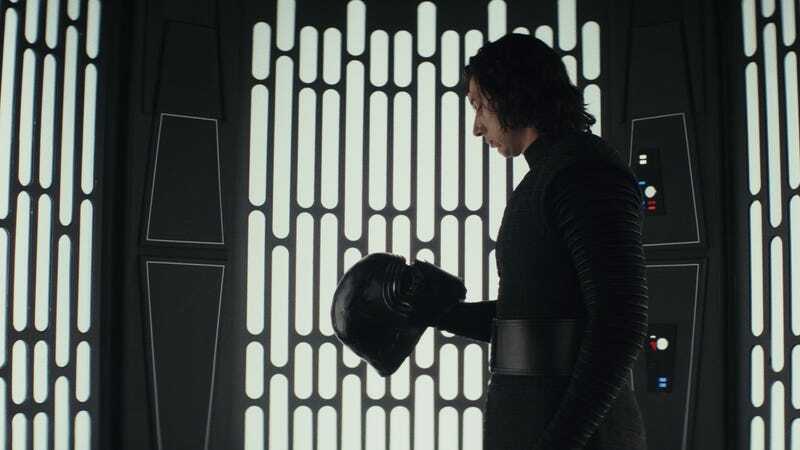 The Star Wars Twitter account shared a new trailer today that details some of the extras that Blu-ray buyers will be able to check out, including 14 deleted scenes and a “feature-length” documentary. That sounds like a lot of stuff, especially since Disney tends to trim movies like this so viciously that anything edited out is immediately erased from existence, but the trailer also mentions that the Blu-ray will have two hours of bonus footage. Assuming that includes the feature-length documentary, that only leaves 30 minutes or so for the deleted scenes. Assuming each one is about two minutes, that doesn’t leave a lot of room for, say, Han Solo’s funeral or a deep dive into Supreme Leader Snoke’s entire backstory. We’ll know one way or another in March, with the digital version of Last Jedi coming out on March 13 and the disc version coming on March 27.